Tested on my G5S, as always flash at own risk. installe the ROM yesterday, its working perfectly this far. 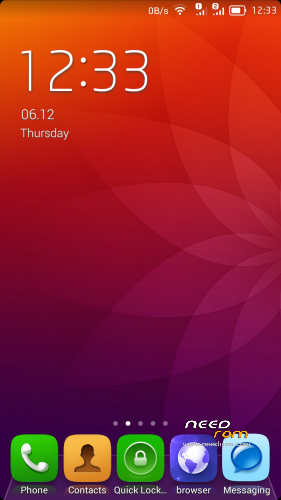 Only weird issue I have ATM i, sometimes my widgets and icons go missing from the laucher. I'm experiencing the same thing witj the widgets. I'll take a closer look at that as soon as I can. Eset Mobile security found a trojan in the zip!!! Must be false positive, try a different scanner. 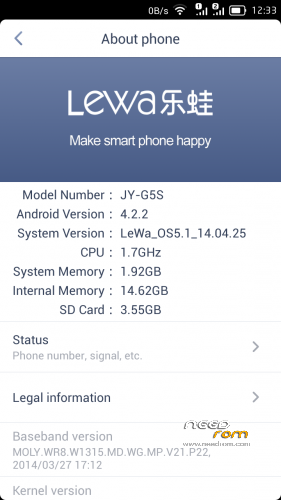 Can i use this boot.img for stock jiayu 4,2,2? Like to test some images cus my wifi is terrible. Flashed the whole ROM once but then my camera was stuck zo i reverted back.